Gabrielle’s Angel Foundation Research Grants provide support to promising junior faculty who are conducting scientific research that can be applied to improving the treatment of patients with hematologic malignancies and cancer-related integrative medicine. 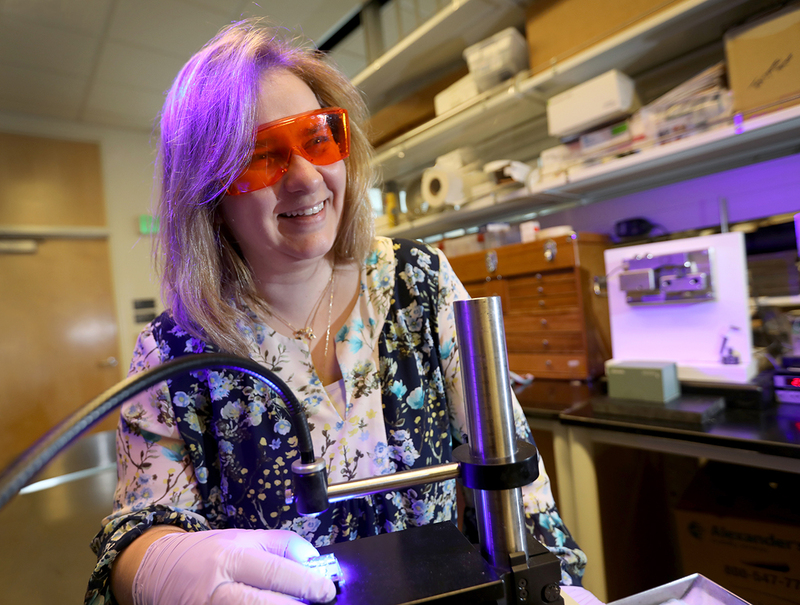 OHSU has been asked to nominate two outstanding junior faculty members – one who is conducting mainstream or conventional research and one who is conducting complementary or integrative research. Detailed guidelines have been made for each category and can be found in the OHSU Funding Database. This award provides $75,000 per year for three years. Limited Submission: Please note that this opportunity requires internal coordination because OHSU may only submit one application per category. If you are interested in applying, please submit a brief research summary, CV, and letter of support via the limited submission form by June 27, 2014. Please specify which category you are applying for. 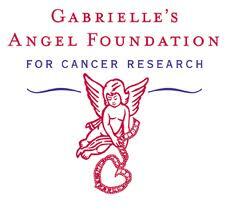 The external deadline for the final application to the Gabrielle’s Angel Foundation is August 15, 2014. Take a look at the latest Funding Alerts for more funding opportunities.